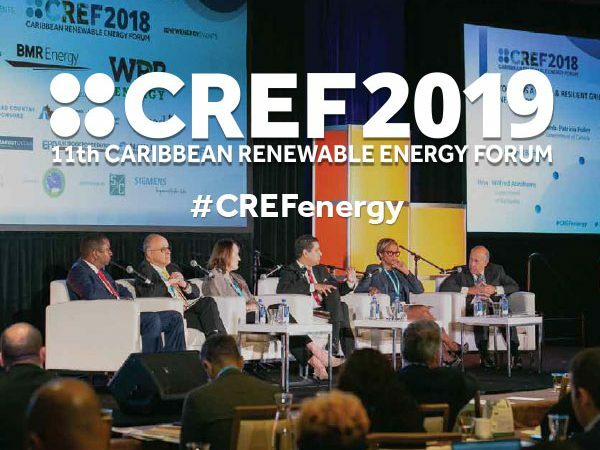 We are excited to announce a stakeholder workshop at CREF 2019 designed to accelerate investment in e-mobility across the Caribbean. 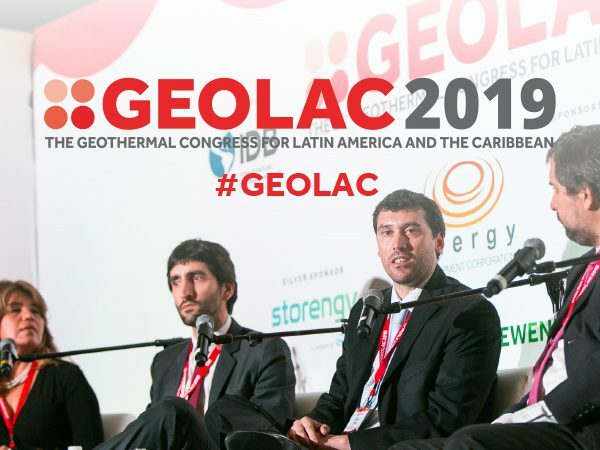 This workshop is hosted by The Inter-American Dialogue and New Energy Events, in association with the Inter-American Development Bank (IDB) and the Organization of American States (OAS). This unique, hands-on workshop will continue the critical work already underway from last year’s Action Challenge held at CREF 2018. Island stakeholders will collaboratively triage the most pressing challenges facing the region, brainstorm and pitch solutions, and work to find consensus on an immediate action plan for one breakthrough resolution.